Speaking on the Roker Rapport podcast, Donald explained the club’s current wage bill is currently around the £14million mark. But due to various promotion clauses a further £4million would be added to the payroll this summer. The Black Cats are currently battling for automatic promotion to the Championship, however, those hopes were dented by the 5-4 defeat by Coventry City. 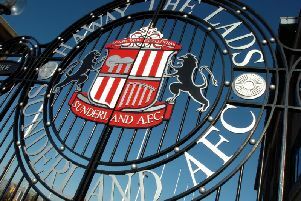 Sunderland slipped out of the automatic promotion spots, dropping to third, with Portsmouth and Charlton Athletic breathing down their necks. Donald is expecting another ‘busy summer’ though much will depend on which league the club is operating in. 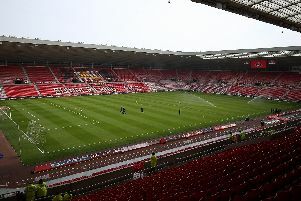 When asked about the summer and the potential budget pressures, Donald outlined what the impact would be on the payroll, though again that would be subject to plenty of change given Sunderland are likely to be busy in the transfer market again. 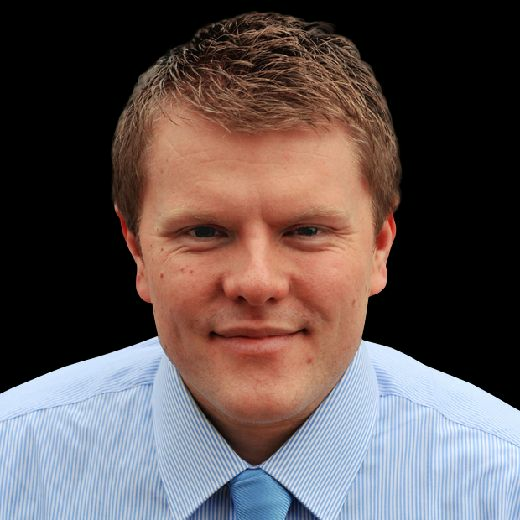 “It is likely Jack will still have quite a large part of his budget pre-spent, depending on what league we are in may give us more work to do or not.” said Donald. “Our starting wage bill for League One next season we have got about £14m-worth of contracted players. “Because of the clauses in their contracts, if we get promoted that’s £18m before we sign a player. That’s above our break-even point. “That is then a wider conversation on the options how do we potentially increase our budget, I don’t think we need that in League One, the parachute payments will be fine. “If we have £18m pre-spent in the Championship and that means we are running at a loss the challenge for us is going to be how do we give Jack more funds so that we can still wheel and deal in the market. “An £18m playing budget in the Championship, you’d expect to do quite well with that, there are some teams doing well in that. “In League One we are fine but having £18m pre-spent as you go in to the Championship would be an issue.